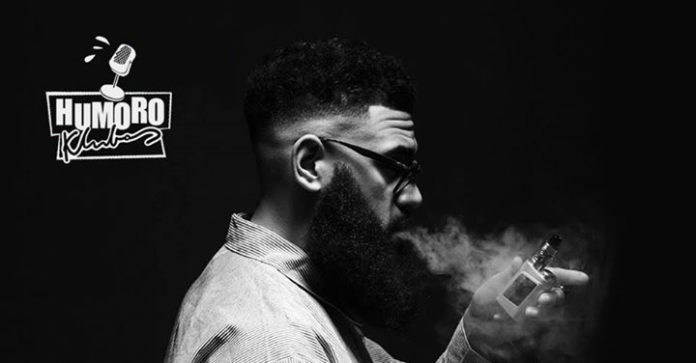 Critically acclaimed comedian and host of Viceland’s “Hate Thy Neighbour”, Jamali Maddix is embarking on his first World Tour. He’ll be bringing brutally honest and unflinching material on the state of society along with personal tales from his travels around the world of hate and moral confrontation. As seen on “Live at the Apollo” (BBC2), “The John Bishop Show” (BBC1), “8 Out of 10 Cats” (“More4”), “Dara O’Brien’s Go 8-Bit 8” (“Dave”). Venue: “Džem Pub”, Laisvės al. 59, 5th floor, Kaunas.